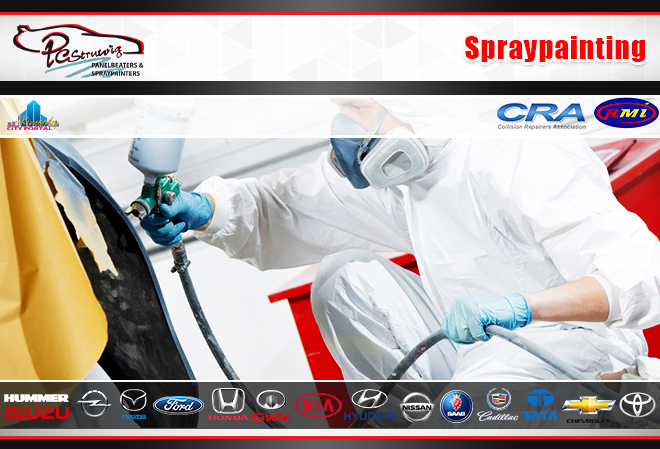 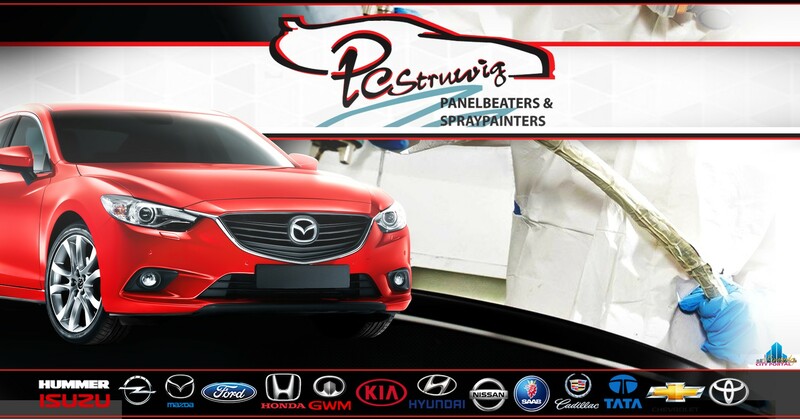 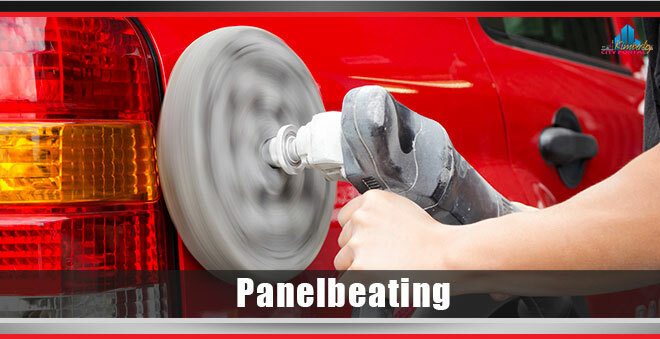 PC Struwig Panelbeaters and Spraypainters in Kimberley, Professional spray painters and panel beaters, the place to stop when your vehicle needs some body work. 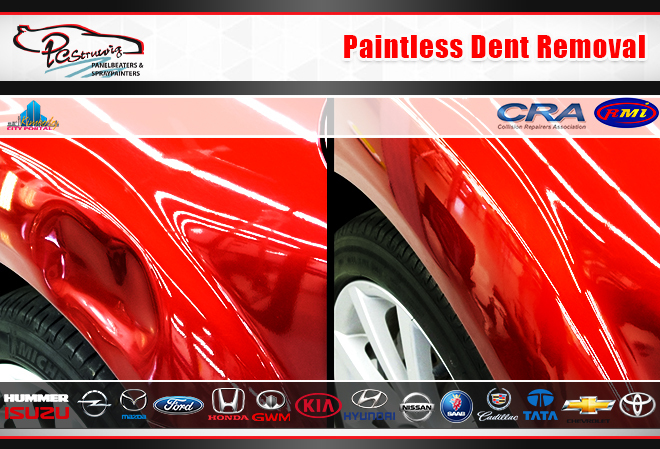 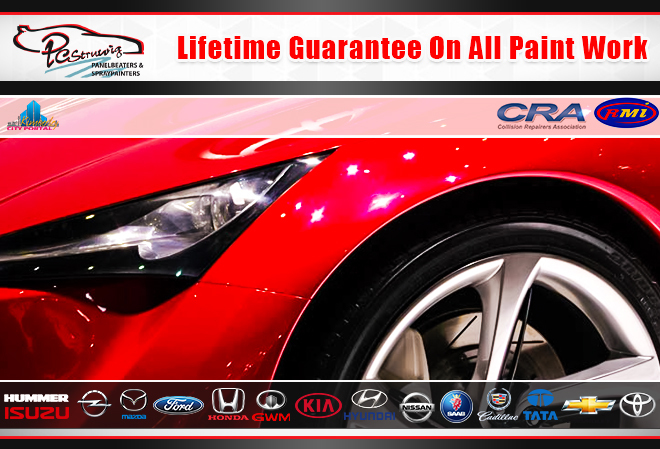 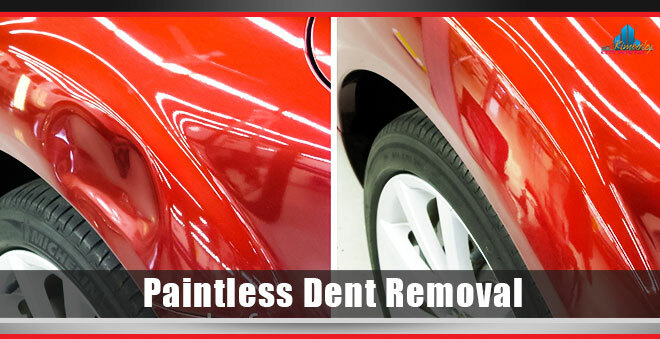 They will be more than happy to assist you with any auto body repairs, dent removal, spray painting and panel beating. 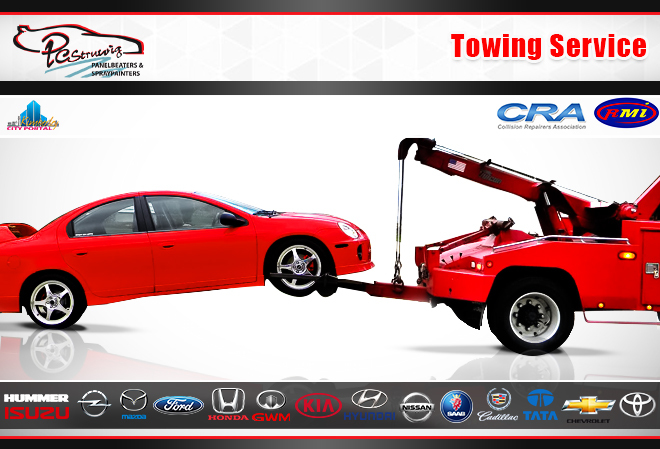 They also offer a towing service to their clients. 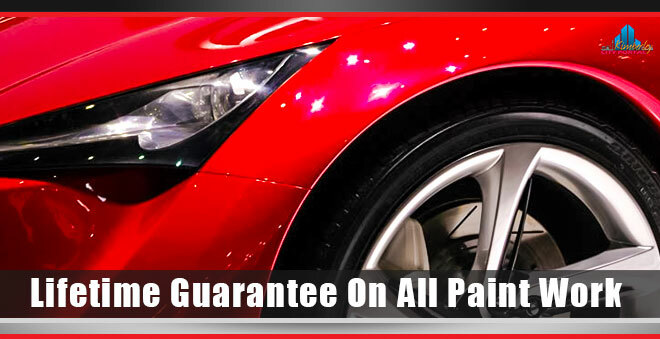 We offer Top Class Services catering to your needs ensuring customer satisfaction. 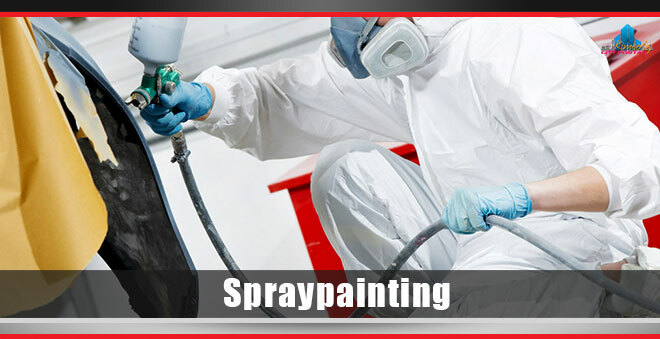 PC Struwig Panelbeaters and Spray painters was opened over 40 years ago by Mr PC Struwig Snr. 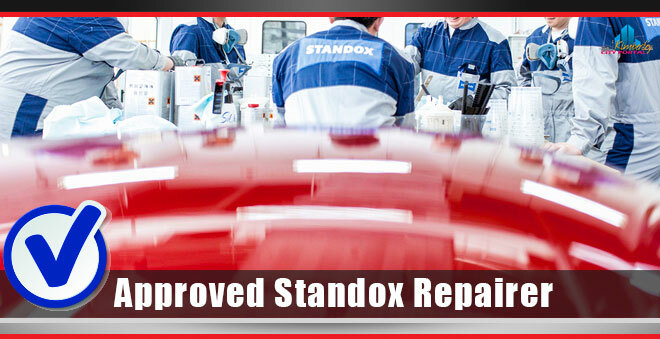 The company has earned a good and solid reputation in the Northern Cape. 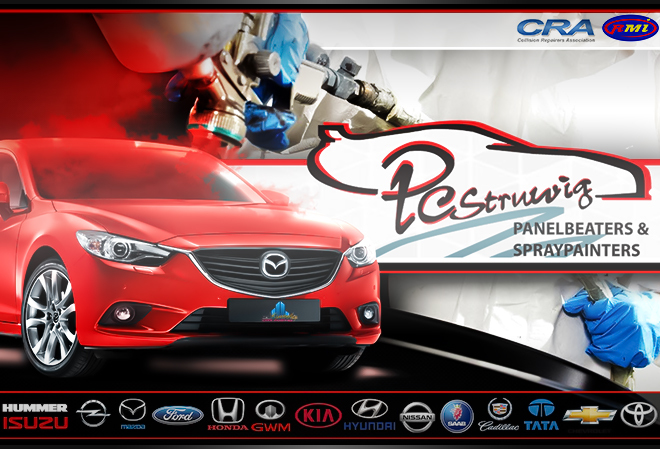 PC Struwig Jnr has taken over leadership of the company since 1990. 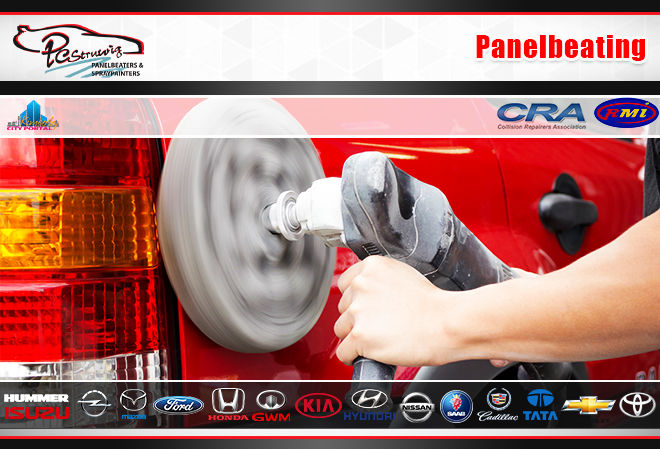 We are affiliated with RMI (Retail Motor Industry Organisation) and CRA (Collision Repairers Association). 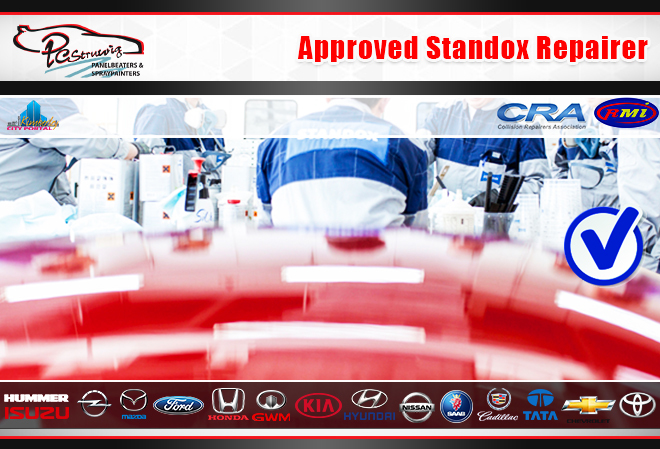 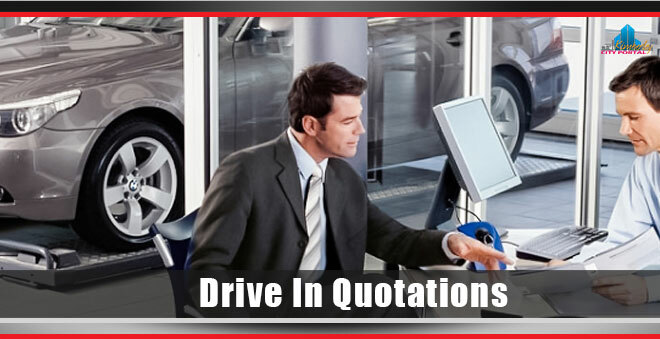 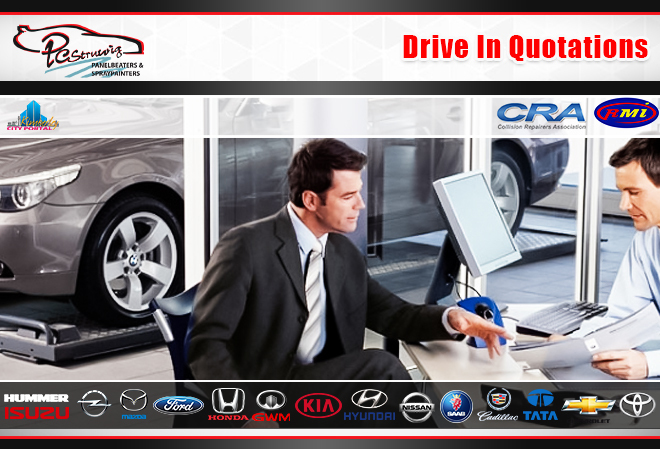 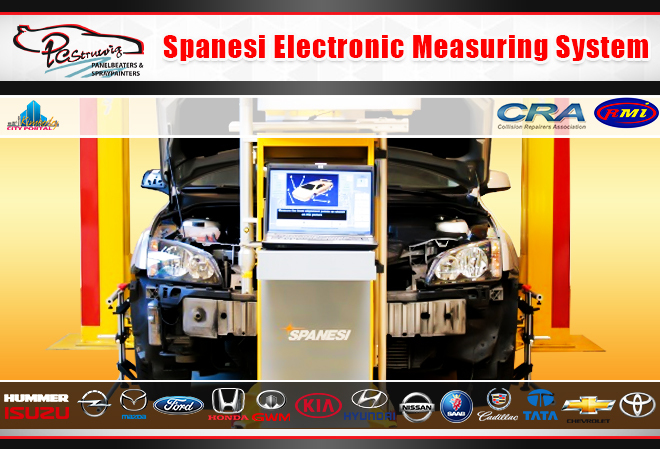 Check your cars repair progress by clicking here and completing the form.